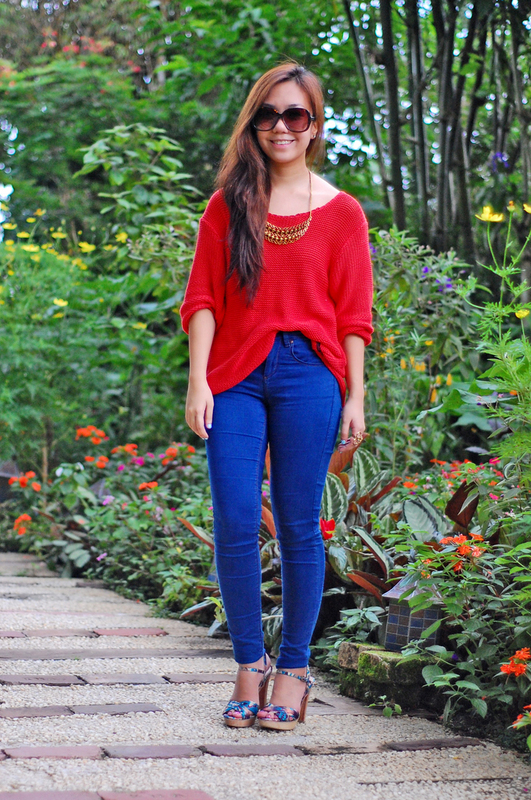 Tagaytay outfit!! :) Yup! Went there twice last week. 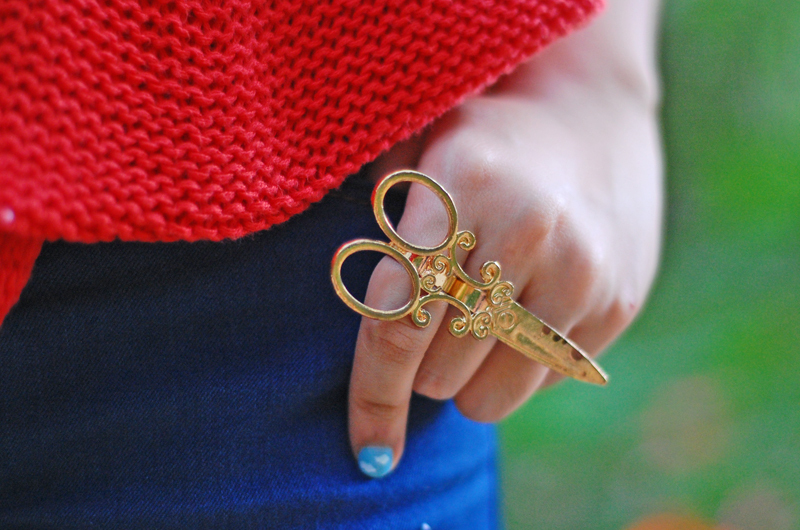 I finally got to shoot this red sweater I got from Bayo. I've worn this thrice already. Yup I repeat outfits haha you can't blame me! It looks really lovely and it's so comfy! I don't know why I wore heels in Tagaytay. Struggle! I changed into slippers after. Btw, these shots were taken in Sonya's Garden. I am inlove with that place!